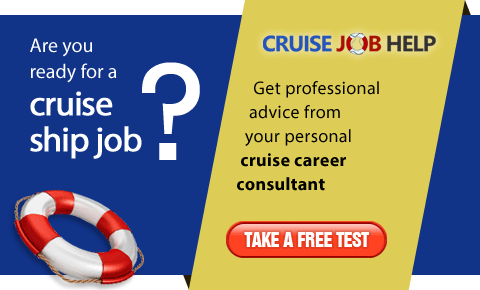 Recruitment agent for Azamara Cruises, Celebrity Cruises, Starboard Cruise Services, Costa Cruises and other cruise lines and concessionaiers. We are recruiting people for many cias in Brasil. We make a part of the P.O.S. 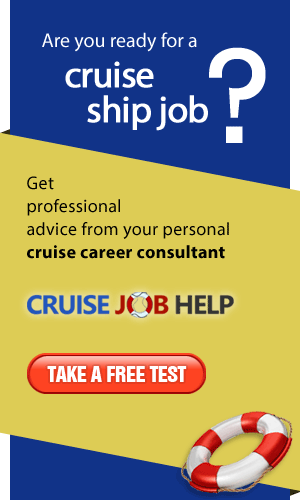 Group wich has the de recruitment agency, cruise ship hotelary school and the stcw's courses. V.Hospitality are procurement ally in Brazil for Disney Cruise Line.